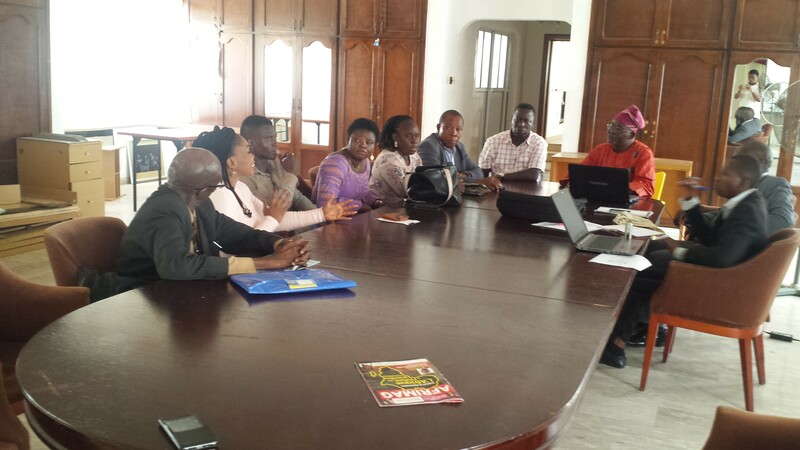 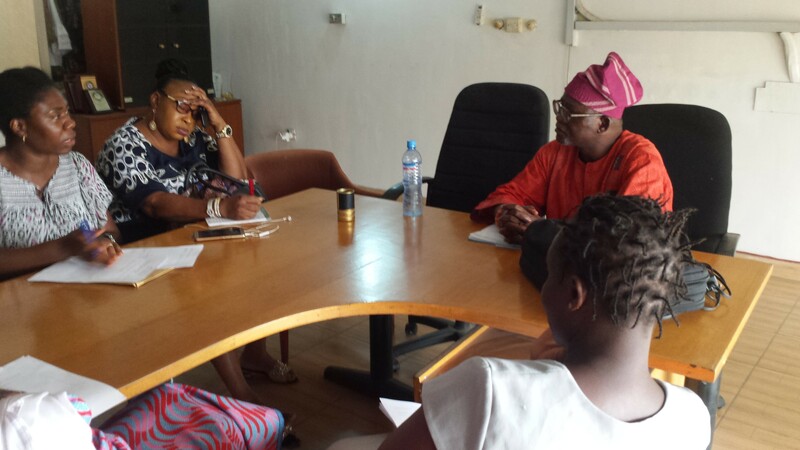 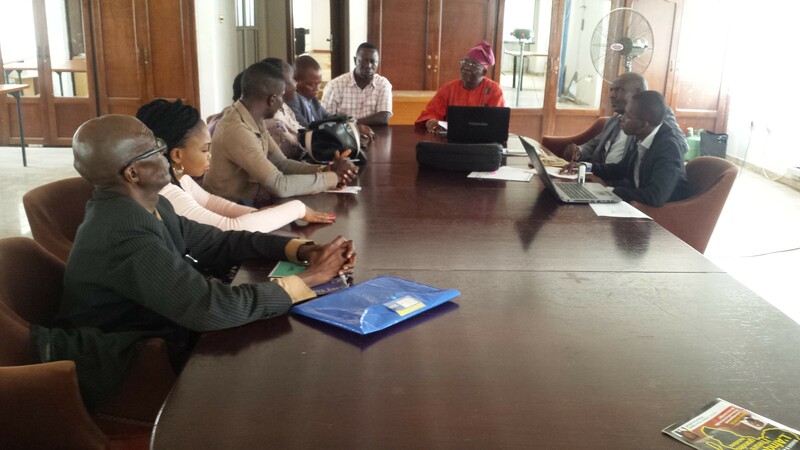 KIND organises a quarterly platform meeting for Inclusive Education & Women in Agric financing in Lagos State. 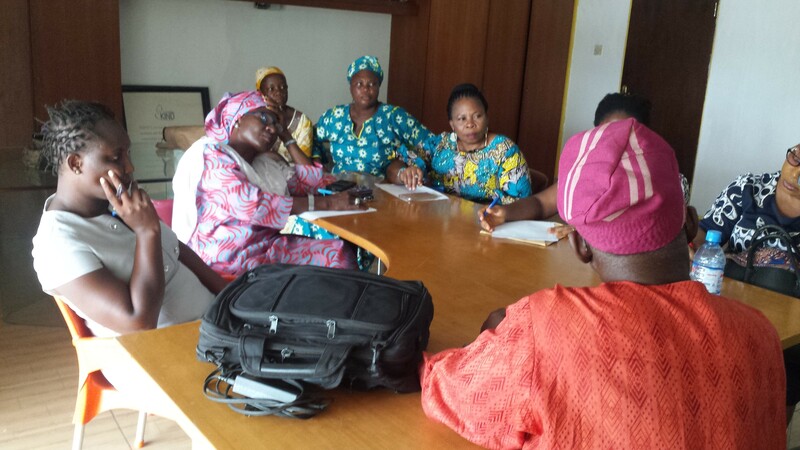 KIND organizes a quarterly platform meeting for Inclusive Education & Women in Agric financing in Lagos State. 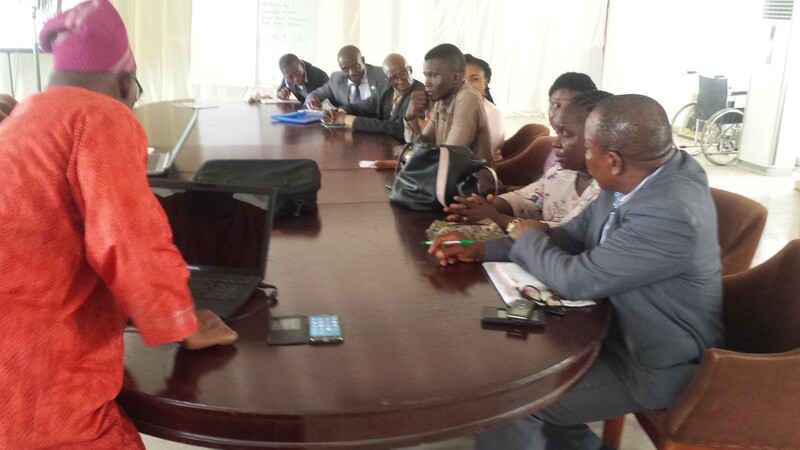 Pictures showing the quarterly platform meeting for Inclusive Education. 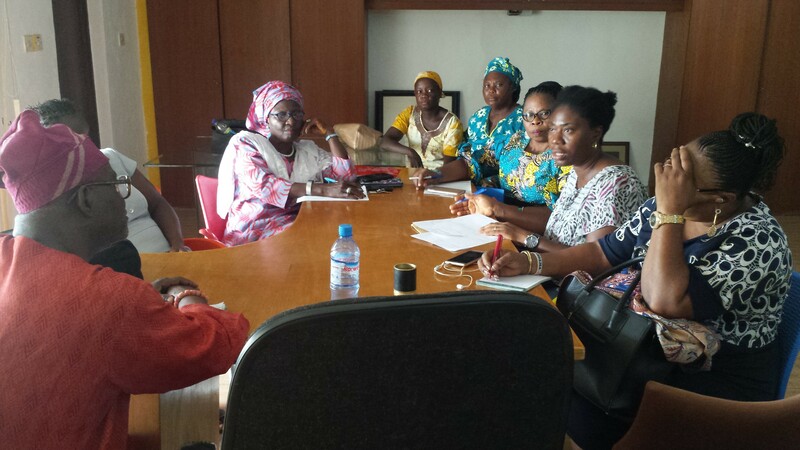 Meeting with Women in Agric Financing.